Compared to New York, Fairbanks has a very low population density. 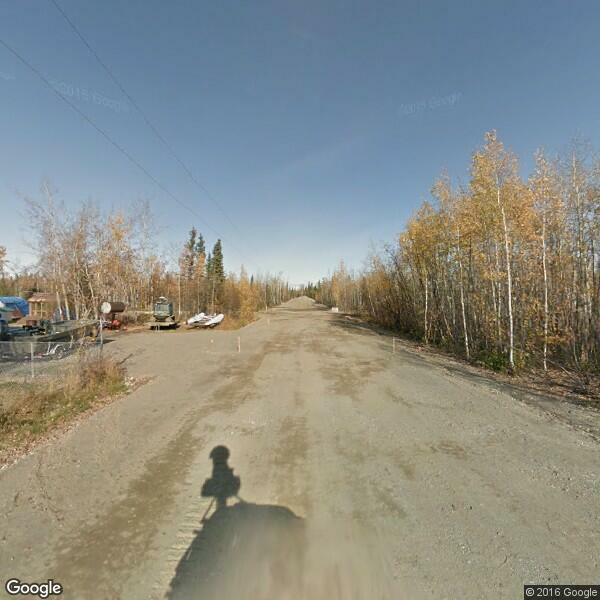 Fairbanks is perfect for those who like a quiet city. With a quality of life rating of 7/10 and an overall value of 6/10, there are many things to love about Fairbanks, AK, but there are also a few factors that may not be the best fit for everyone. Most homeowners will be happy in Fairbanks, but be sure to visit first to make sure it’s the best place for you. Population density is a way of determining how crowded an area is. Fairbanks has a population density of 1,077, with 34,293 current residents. Out of the 34,293 current residents, 52% are male and 48% are female. 56% of the residents are married and 44% are single. As for living in Fairbanks, the air quality is 7% and the weather, on average, is 42% sunny, 12% rainy, and 64% snowy. The average temperature is 30°F. Whether you’re looking to buy or rent a home in Fairbanks, you should know that 32.3% of homes are owned while 57.8% of homes are rented, and 9.9% of homes are vacant. The median price of a home is $162,760, the median age of homes is 33 years, the annual home appreciation is 1.46% and the annual property tax is 14.46%. When looking at the community of Fairbanks, it’s important to determine the crime rate. Fairbanks’s crime rate is 7 total number of crimes reported per 100,000 total population. The average age of residents in Fairbanks is 29 years and the breakdown of political affiliations is 33.76% Democratic, 63.65% Republican, and 2.60% Independent. When looking at Fairbanks, it’s important to understand employment statistics. 9.20% of residents are unemployed in Fairbanks (which does not include the percentage of residents who are no longer in the labor force). Of the employed Fairbanks residents: 11.2% of employed residents work in the management and business field, 19.28% are in the arts and sciences field, 18.4% are in the customer service field, 28.6% are in the sales field, 0.28% work in farming, fishing, and forestry, 12.4% of employed residents work in the construction field, and 9.9% work in production. When it comes to education, the ratio of teachers to students is 1:50. The percentage of residents who have graduated high school is 89.17%, 6.42% of residents have an associate’s degree, 12.72% of residents have a bachelor’s degree, and 6.70% have a master’s degree. If you plan on commuting to work in Fairbanks, you should be aware that the average commute time is 14 minutes, compared to the national average commute time of 26 minutes. When it comes to commuting, residents of Fairbanks have a few different options. 67% of commuters use their own cars, 18% of commuters carpool, 1% of commuters use the transit system, and 5% of residents work from home.